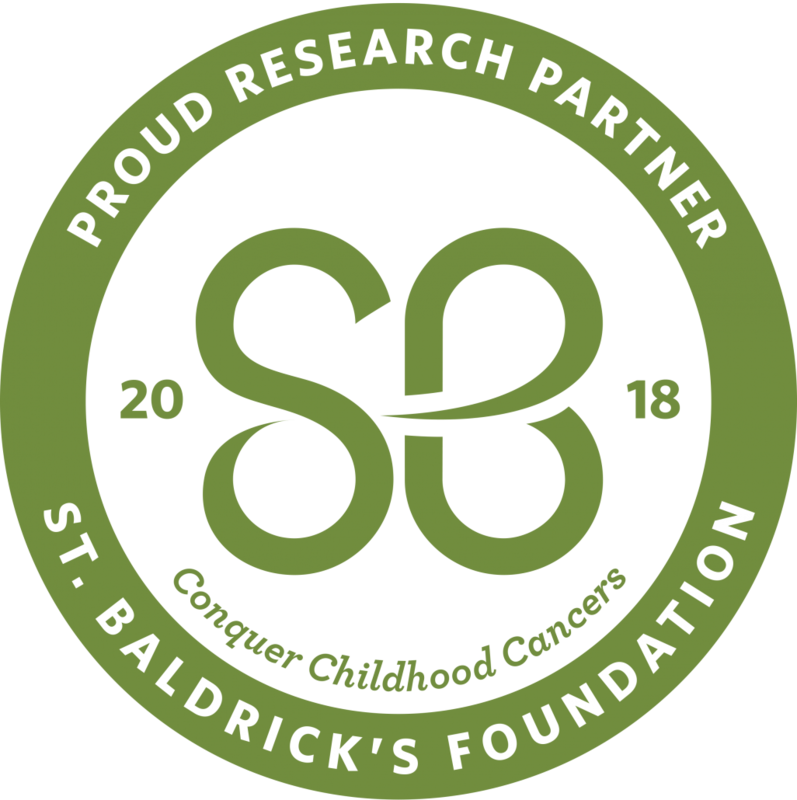 The Making Headway Foundation is proud to announce that it has partnered with the the St. Baldrick’s Foundation, to support the best research to find cures and better treatments for kids with cancer. This year, the funds raised by the Making Headway Foundation is providing $50,000 to support a $100,000 St. Baldrick’s Research Grant awarded to Kristopher Sarosiek, Ph.D., at Harvard T.H. Chan School of Public Health at Harvard University. Dr. Sarosiek will directly test a novel strategy for improving treatment outcomes for children with medulloblastomas: targeting c-Myc genes to simultaneously protect healthy neurons from radiation-induced toxicity while making tumor cells more sensitive to therapy. Although patients with certain types of brain tumors are frequently cured by well-established treatments, patients that experience tumor relapse have limited treatment options and frequently succumb to their disease. In addition, the side effects resulting from radiation therapy can result in lifelong cognitive impairment. Dr. Sarosiek recently found that decreasing the expression of c-Myc genes and its downstream genes with a targeted drug can enhance the radiation sensitivity of brain tumors while reducing radiation sensitivity of healthy brain cells. This would suggest that there is a potential to increase cure rates and decrease treatment-associated toxicities. By testing the sensitivity of medulloblastomas to c-Myc inhibitors, it can help determine the extent to which these inhibitors can protect critical brain cells from radiation treatment. Edward and Maya Manley and Clint Greenbaum founded the Making Headway Foundation to provide care and comfort for children with brain and spinal cord tumors while funding medical research geared toward better treatments and a cure. Both families have each had a child who survived a pediatric brain tumor and found that traditional hospital-based medical programs failed to provide essential humanistic services that enabled a child to reintegrate physically and emotionally with his or her family, school and peer groups. For the past 23 years, the Making Headway Foundation has been supporting families of children diagnosed with a brain or spinal cord tumor. During this time, it has helped thousands of families through an unimaginably difficult time, providing a wide range of holistic programs and services. Making Headway carries on with its unique work, providing a continuum of services that focus on both research and quality of life for children and their families. 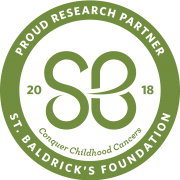 In 2018, Making Headway has partnered with the St. Baldrick’s Foundation to fund the best childhood cancer research. Making Headway Foundation was founded with a unique mission that emphasizes the importance of helping children through holistic, wide-ranging services. We provide a true continuum of care, in which our programs are able to effectively assist patients, families, and doctors. The needs of a child with a brain or spinal cord tumor are complex and diverse. Making Headway meets these needs through a variety of individual care, family care, and medical care. We invest in both long-term and short-term solutions to the medical and emotional needs of the families we serve. Our flexibility and pro-active philosophy has led to a growth in services, allowing Making Headway to provide Care, Comfort, and a Cure to more families than ever before. To learn more about the Making Headway Foundation, visit us at MakingHeadway.org. As the largest private funder of childhood cancer research grants, the St. Baldrick’s Foundation believes that kids are special and deserve to be treated that way. St. Baldrick’s is leading the charge to take childhood back from cancer by funding the most brilliant childhood cancer research experts who are working to find cures and better treatments for all childhood cancers. Kids need treatments as unique as they are – and that starts with funding research just for them. Join us at StBaldricks.org to help support the best cancer treatments for kids.